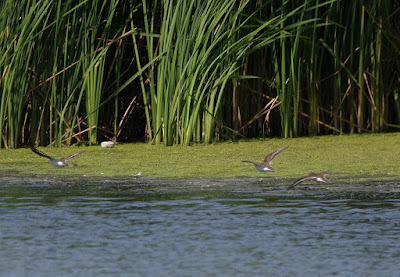 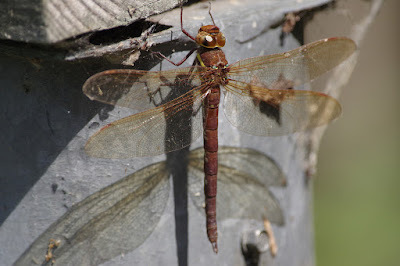 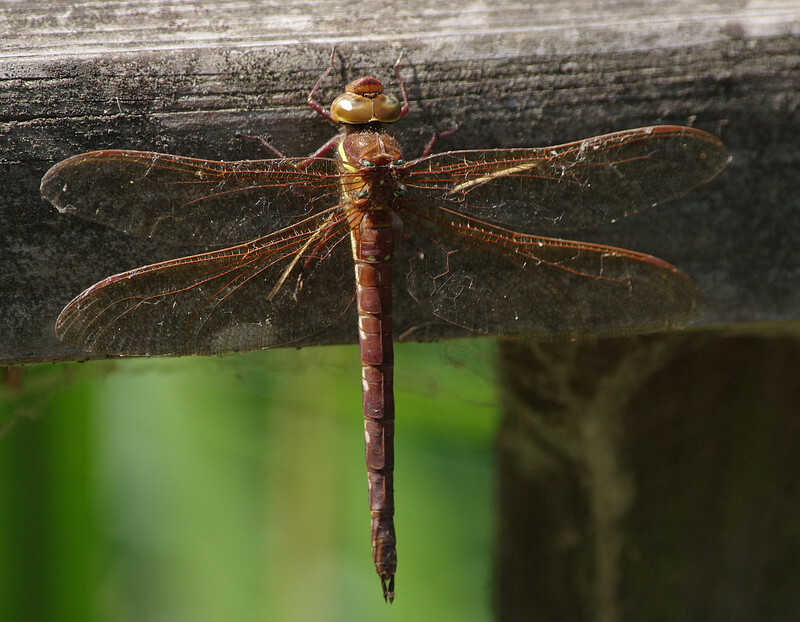 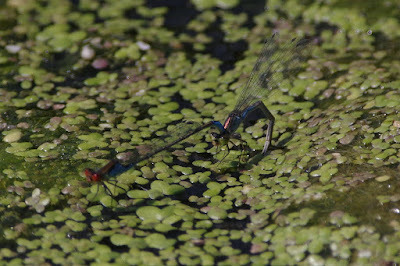 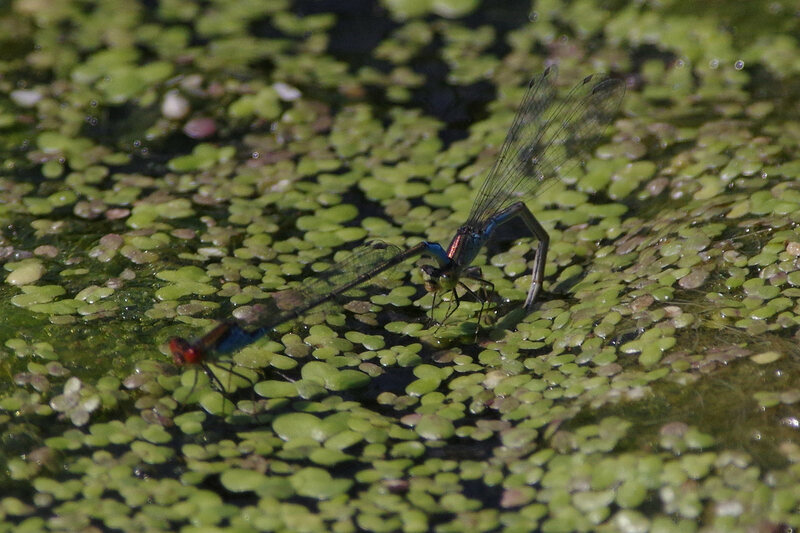 Birds of the Heath: Millennium River: Common Sandpipers, butterflies, dragons and damsels! 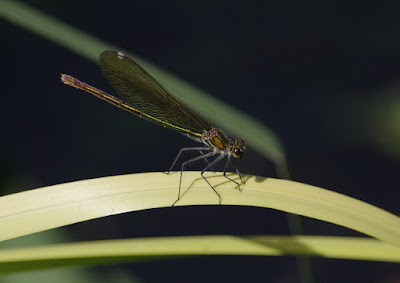 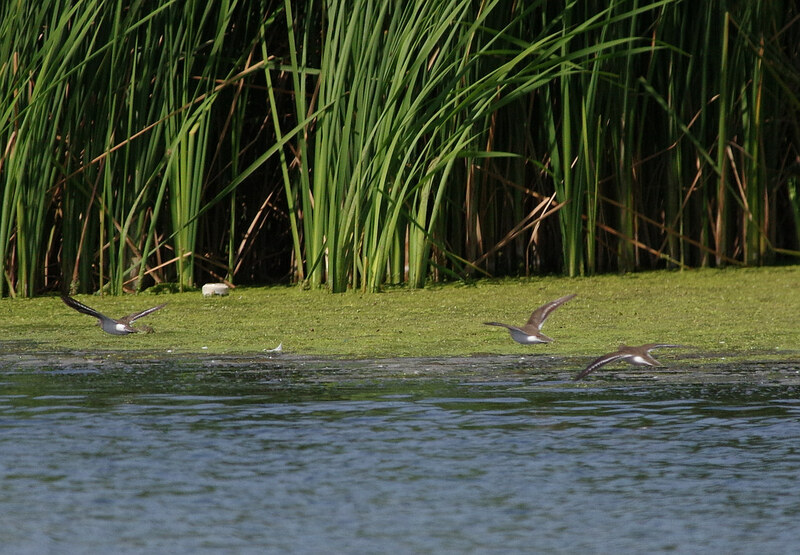 Millennium River: Common Sandpipers, butterflies, dragons and damsels! 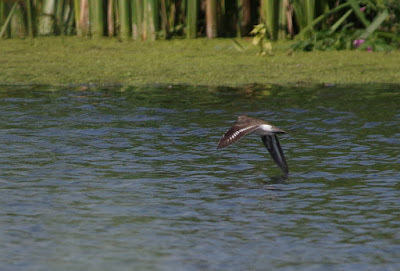 A visit to Maidenhead is never complete without a visit to the Millennium River, near Dorney. 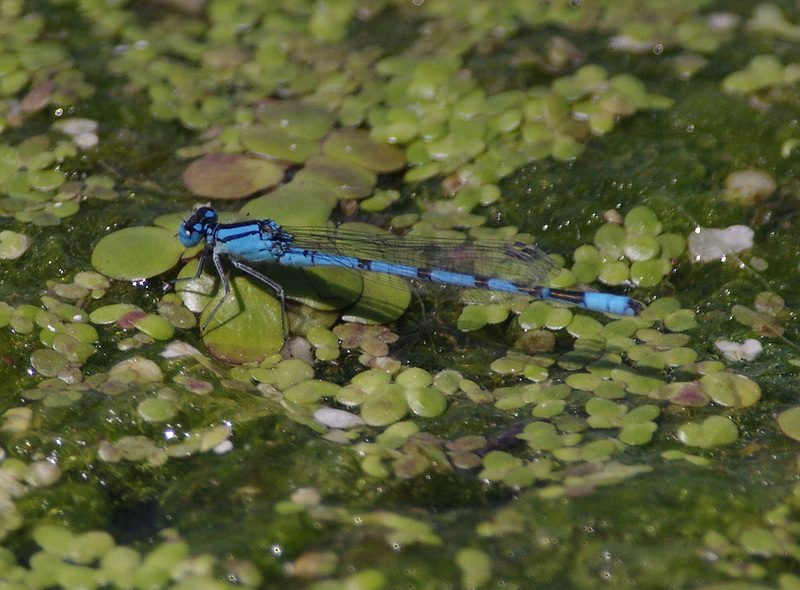 This trip was no different: Mum-in-Law and Linda sat in the Sun and chatted while I strolled up to the wetland reserve between the two footbridges. There were lots of butterflies and odonata flitting about, Brown Hawkers and Common Blues being the most abundant. 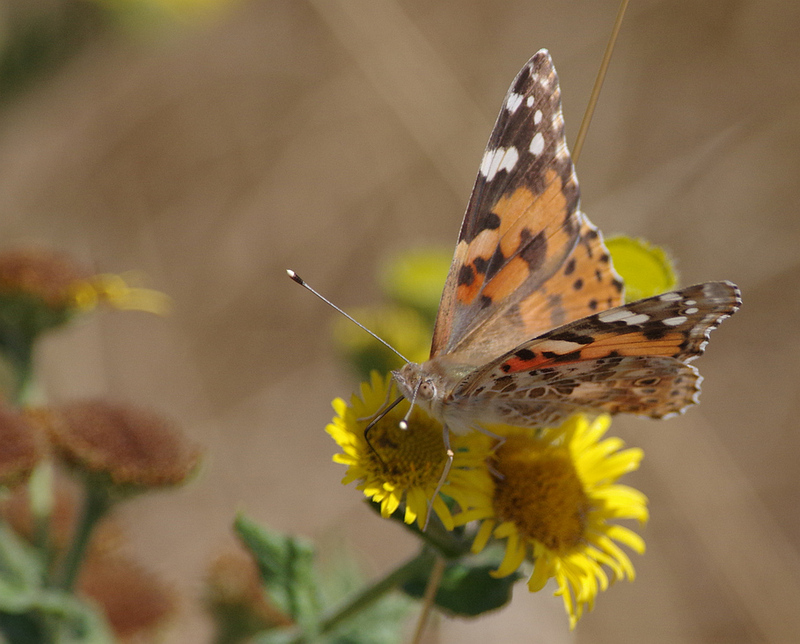 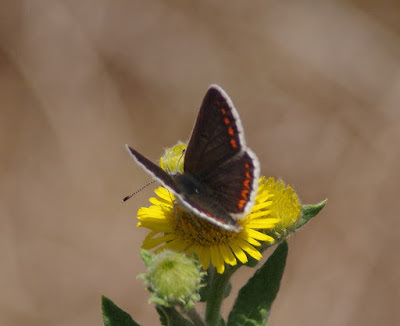 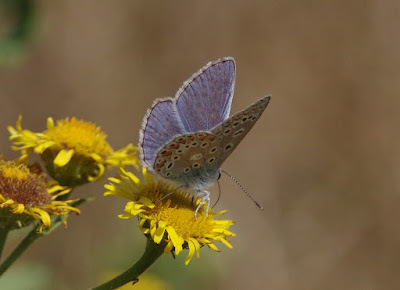 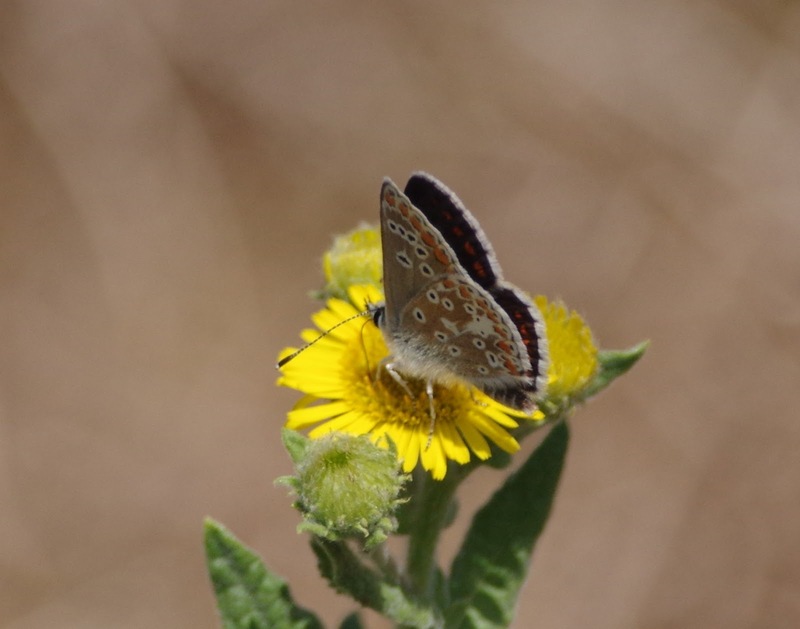 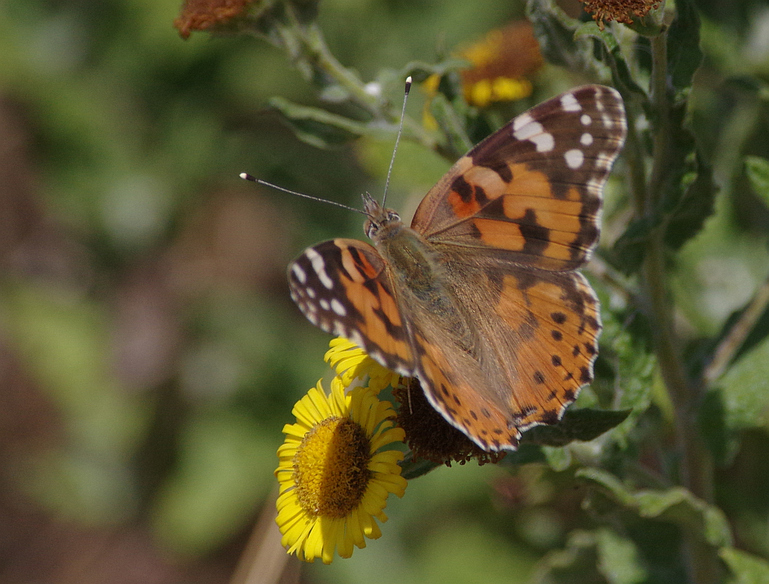 Other species included Brown Argus, Painted Lady, Small Red-eyed Damsel and Banded Demoiselle. 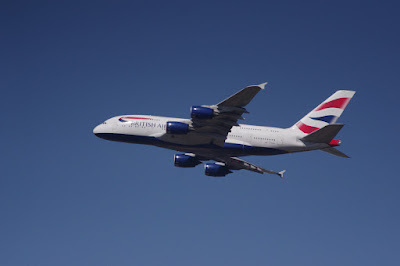 Best birds were three Common Sandpipers that flew up and down, while most impressive aerial object was an A380 Airbus!